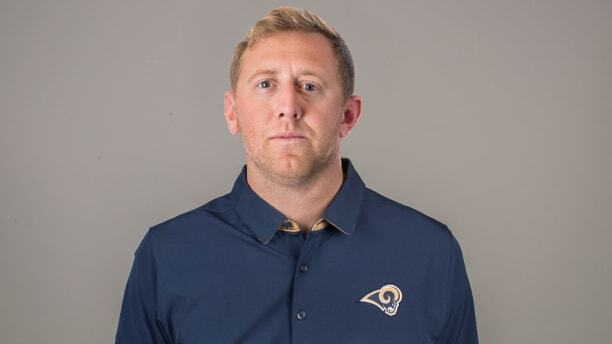 Video interview with Liam Coen about his R.I. football camp and his new job with the L.A. Rams. The Trib Live.com ranks Boston College's QB Anthony Brown last in its ACC quarterback rankings. College Football continues to grow as a record 778 college and universities will field teams this fall.